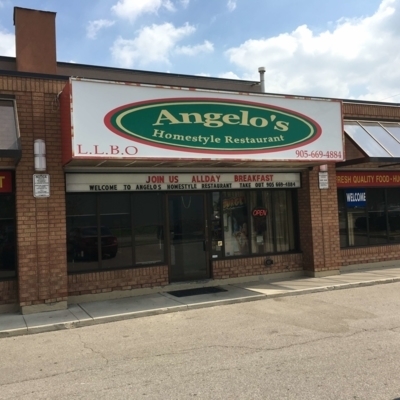 Angelo simply believes in a couple of important things, serving fresh quality food, and quick efficient service. 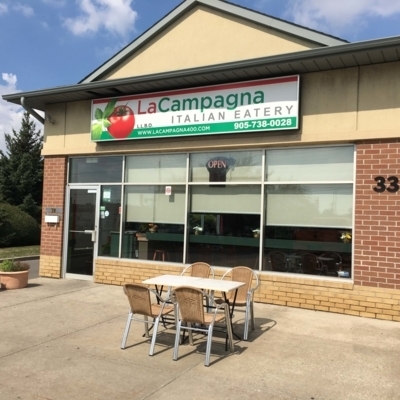 La Campagna invites you to their dining room. 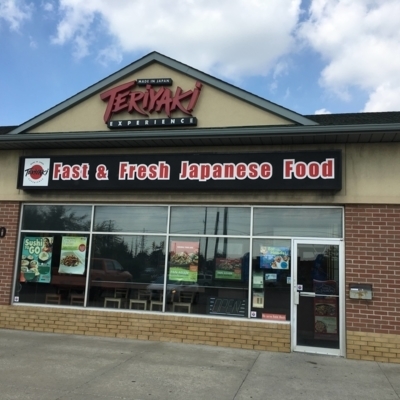 They are open at night all week and are readily accessible by car but also by public transit. 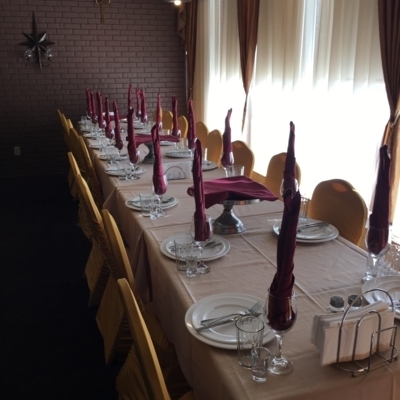 Come savor a delectable dish at Restaurant Aragvi. They are open nightly all week. You can get there by car. The neighboring location is memorable for its parks. 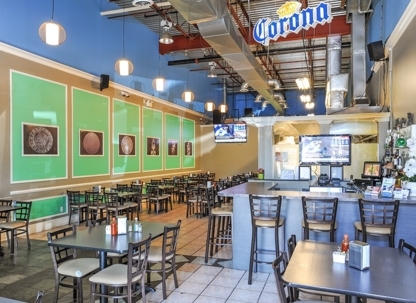 Kotsy's Restaurant has been serving breakfast and classic diner staples since 2006. This family affair is open 7 days a week as early as 6am.